I’m s-o-o-o-o-o-o-o excited about this! 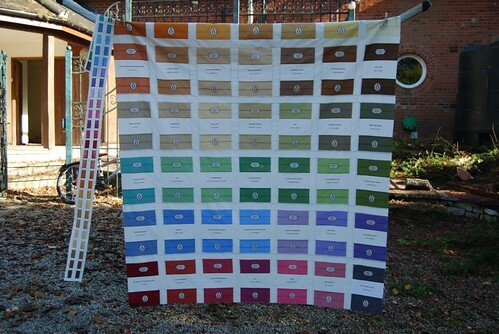 Each block is QAYG (Quilt as You Go) which I’ve also always wanted to do! 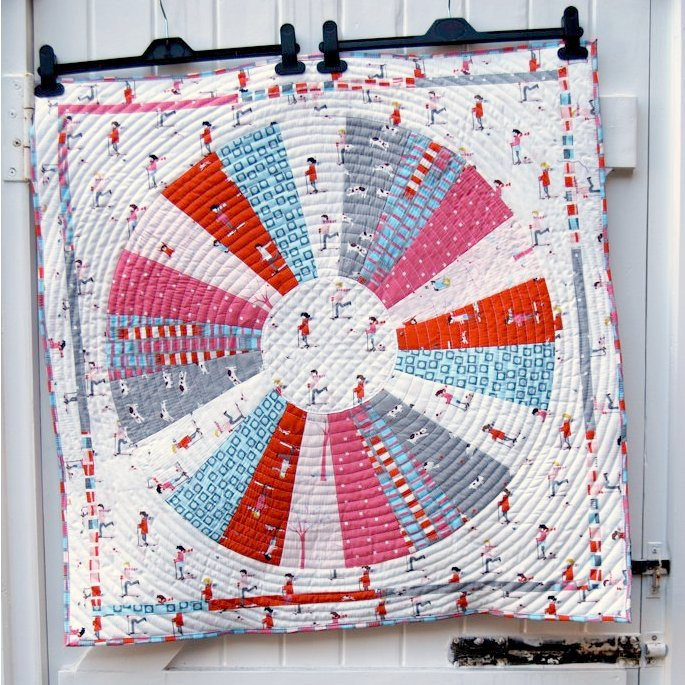 It’s the dreaded circle piecing & there’ll be plenty of people to hold my hand. 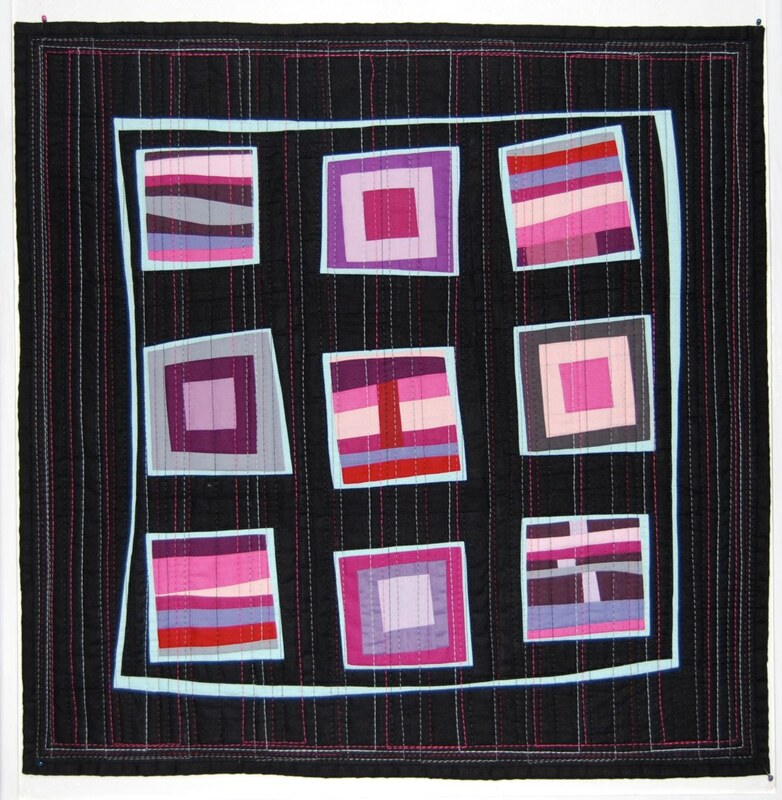 Oh, and did you see that concentric circle quilting? Yup, we’ll be doing that too! I’ve also always wanted to do a colour wheel, so here are my fabric choices: YAY! 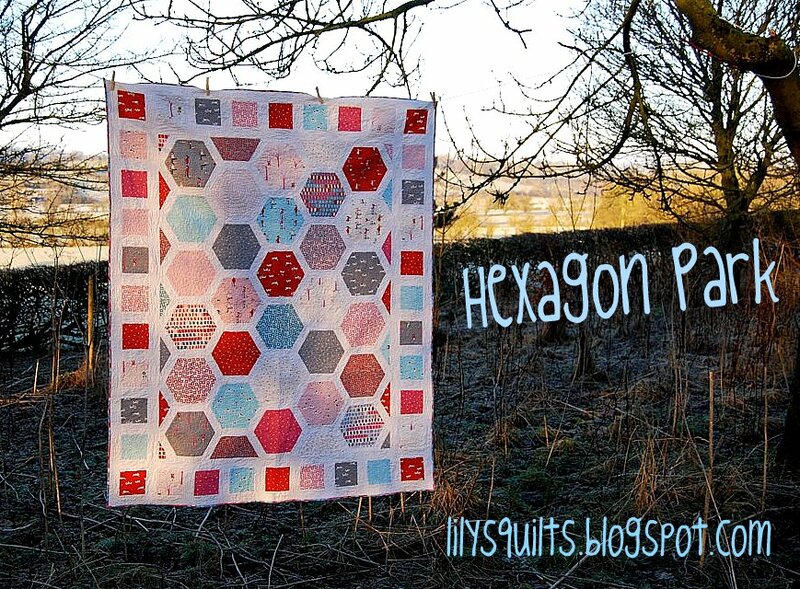 So, if you want to get involved pop on over to Lynne's blog or Lily’s Quilts on Flickr and come join in the fun! ooooh ... and don't forget you have til midnight Tuesday (UK time) to enter my giveaway for some Flea Market Fancy ! !